° In the hart of Oaklawn. 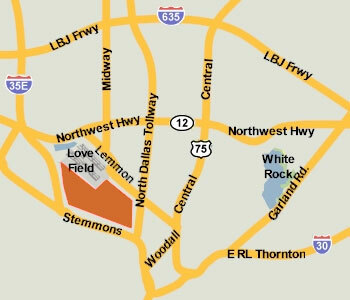 Minutes from freeways like 35E, 75 and the Dallas North Tollway and close to the Dart Station. This home boasts 2 Master Bedrooms with big walk in closets, one on each floor. 5 bedrooms, 3 and a half baths and a home office. There is a big 2 car garage with extra room for storage. Enjoy being close to everything including shopping, dinning and much more.